Hey everyone! It’s Sara, Kelsey’s younger sister. Today, we’re talking about the adult backpack. I work at Temple University as an Academic Advisor and Adjunct Instructor. Because I work in higher education, I am constantly carrying about 30lbs of notebooks, textbooks, papers, snacks, etc. across North Philadelphia (although let’s be honest, it’s mostly snacks). Because of this, my once beautiful Michael Kors tote has now waved its white flag. 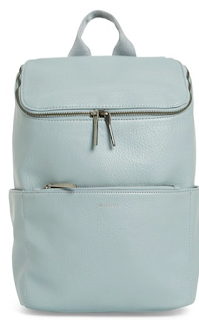 After my mourning period and wearing black for about a week, I’ve decided that it’s time to start thinking about a new bag (*tear*). Usually, I carry a large purse or tote bag around campus. One of the most appealing aspects of carrying a tote, for me, is that it helps differentiate myself from the students. If you know me, you probably already know that I look like I’m 12. I’m always getting asked where I’m applying for college or what courses I’m taking….I’m 27. That’s why I was reluctant to transition to a backpack because I didn’t want to give everyone on campus another reason to think I’m a student. But…the totes just aren’t cutting it. 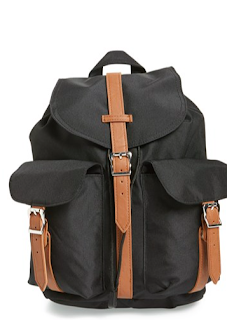 Below you will find some adult alternatives to your once faved monogrammed, LL Bean backpack. Happy lugging! Traditional backpack look and feel with a gorgeous floral design. 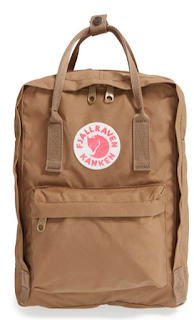 Fair labor, environmental responsibility, ergonomic design, waterproof fabric, laptop pouch, what’s not to love!? 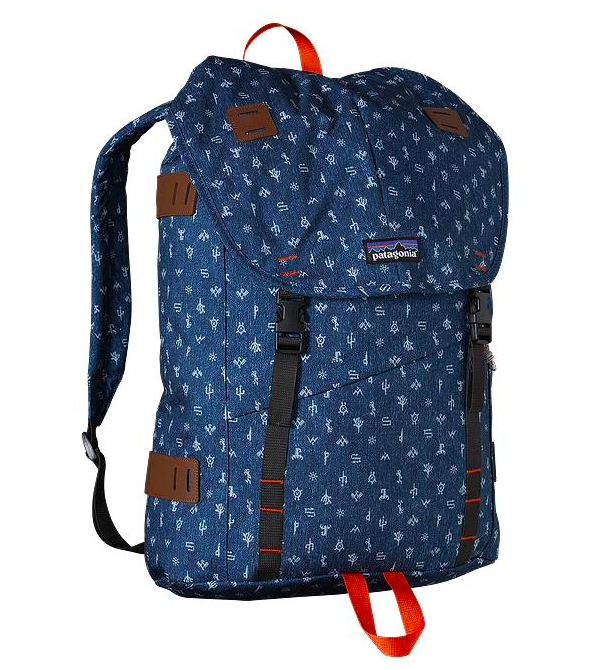 Alternatively, if you’re more of a Herschel girl, here’sa similar design with a smaller carrying capacity. Leather for when you really want to feel like an adult. Cons-not waterproof, potentially not as durable as some of the other models but it’s Really PRETTY! 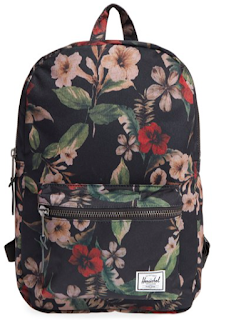 Laptop pocket, padded straps, smaller capacity. Loving the minimalist khaki look.